BT Sport has unveiled a new app that will make its channels available via Apple TV, Samsung TV and Xbox for the first time. An initial version of the big screen app has been launched ahead of the start of the UEFA Champions League knock-out rounds. A further iteration later in the year will add the BT Sport 4K UHD channel as well as on-demand video and highlights to the content available. 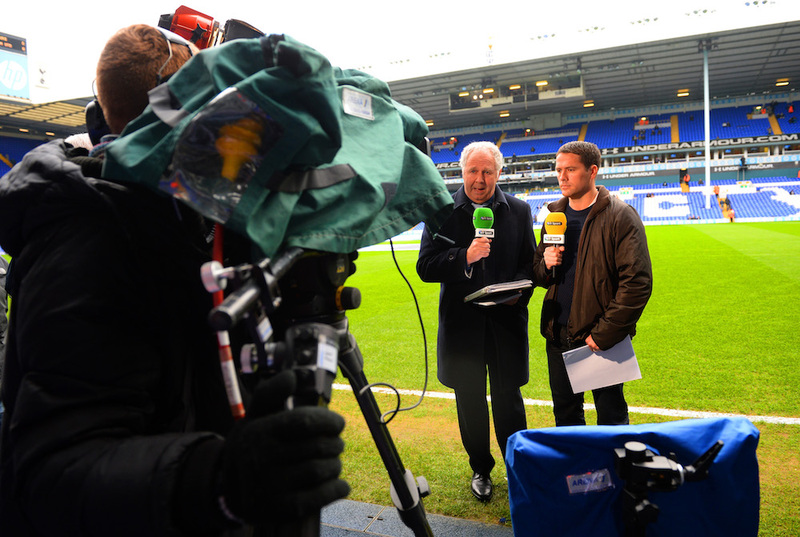 Announcing the move, BT Sport also unveiled plans to introduce High Dynamic Range (HDR) picture-quality before the end of the year, so becoming one of the first broadcasters in the world to offer the technology. This will enable viewers to personalise and control aspects of programmes such as audio or graphics – an innovation of particular benefit to viewers with visual or hearing impairments. A private video chat service, similar in concept to Eleven Sports’ ‘Watch Together,’ is also being trialled as part of the new BT Sport app. Marc Allera, CEO of BT’s Consumer division, explained: “We’re creating even more ways for our customers to watch their favourite sport in stunning high definition, wherever they are. We’re working to offer our customers unrivalled choice, with the best content, the smartest devices, and the latest technology, through partnerships with the world’s most innovative companies. The BT Sport app is available to existing BT Sport customers at no extra charge and currently offers access to BT Sport 1, BT Sport 2, BT Sport 3, ESPN, Boxnation and the BT Sport Extra channels. The move gives BT Sport customers access to the content via a second screen at home, while also allowing those with a digital subscription to watch content on the big screen.